One of the main reasons everyone lock their computer is to prevent any unauthorized access to their data. Even though it is always good to lock your computer when you are away, it can also turn into a nightmare when you lose or forgot your password. It is definitely going to be a long process to recover your password and log into your system again. It cannot be achieved without the assistance of any third party software. But many without knowing this go too far in reinstalling the whole operating system itself just for this small issue. Yes, it is a minor issue and you can recover your password in just minutes and continue with your work in minutes with the help of UUKeys Windows Password Mate. 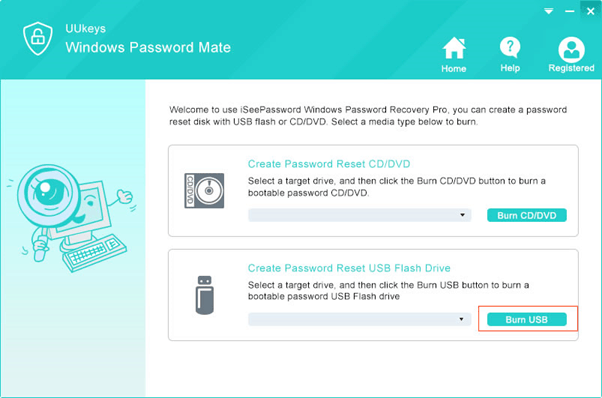 UUKeys Windows Password Mate is an excellent software when it comes to recovering your windows password in just a few minutes. 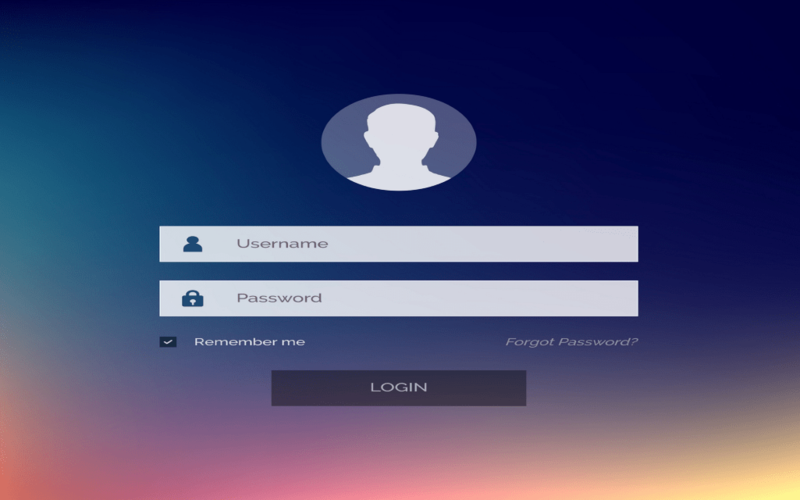 When you complete this review about the UUKeys Windows Password Mate, you would have a complete understanding about the software, how to recover password using this software etc. The software is self-explanatory with easy to read menus and options. You don’t need to go through user manual pages to understand the functionality nor do you need to have sound technical knowledge to operate it. It will work on systems installed with all major windows versions. Once the installation process is completed, make sure to create a password recovery disk with a CD/DVD or a USB. Ensure atleast 300MB free space in your CD/DVD or USB to copy the ISO image. The password is removed for that account. 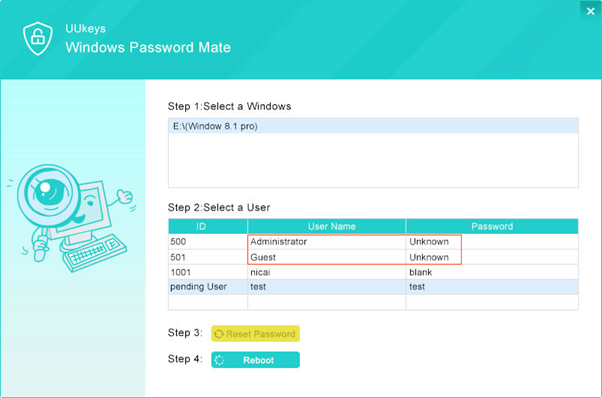 UUkeys Windows Password Mate is a great software for people who are left stranded without knowing what to do after losing their password. With this software you can recover your password in just a few minutes and continue your work without any delay. With UUkeys Windows Password Mate at your disposal, never think of reinstalling the OS just for this small problem. Please feel free to post all your queries and suggestion in the comments section below and we’ll be happy to respond to your queries as soon as possible. Have a nice day!! !